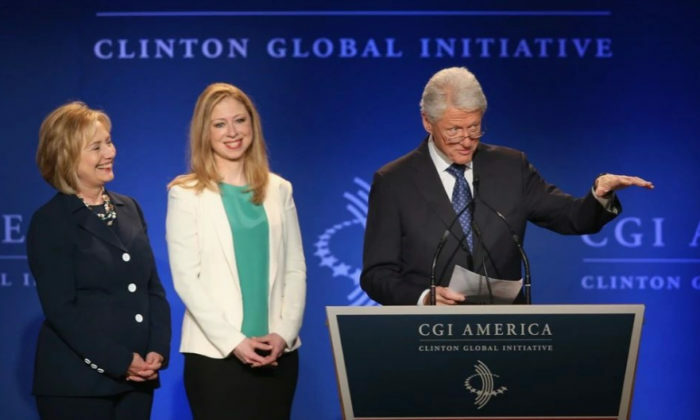 Is extradition in Bill & Hillary Clinton’s future? $10 billion in aid after a devastating earthquake hit the country in 2010. The State Department has denied any special treatment. In Colombia, Canadian mining magnate Frank Giustra pledged $100 million to the foundation in 2005 and later benefited from the foundation’s philanthropic work in the country, where he acquired large parcels of land and set up an oil business, ­according to watchdog groups.